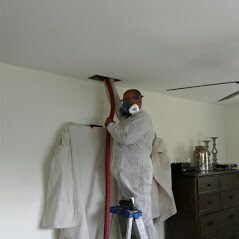 Purify the air in your Palmetto Bay home and improve your quality of life. When you come to us for air quality services, we take the time to perform an air quality audit to develop the most efficient plan of action. 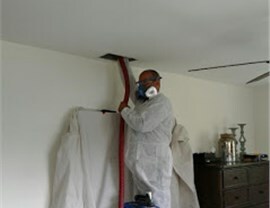 In most cases, air duct cleanings have been known to make a big difference in the quality of life by improving air quality. 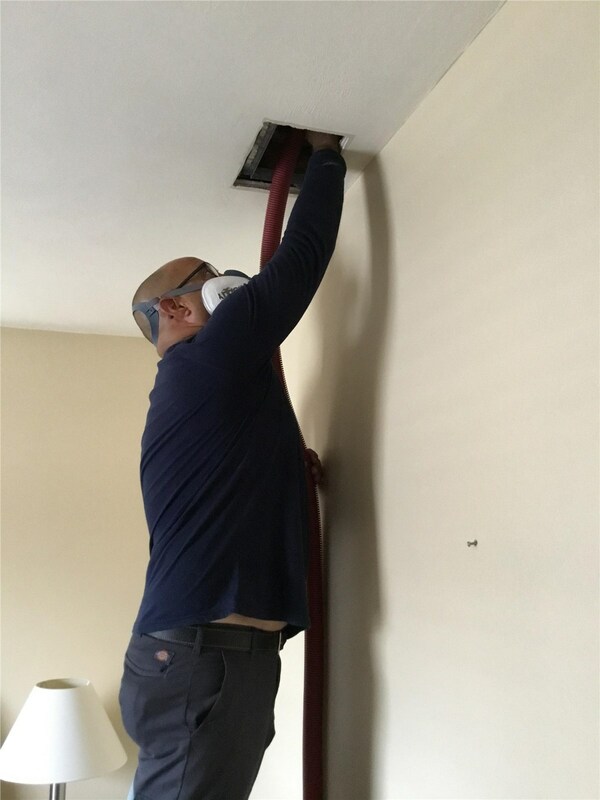 Therefore, we take the time to inspect and thoroughly clean each section of your air ducts so that you can breathe easy when we finish. 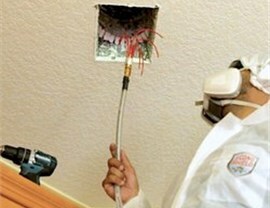 With the right air purification system, you can dramatically improve your indoor air quality. 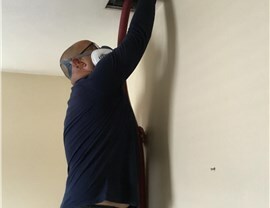 Fortunately, at Direct Air Conditioning, LLC, we only use the best products, so you can expect outstanding results once we finish your installation. 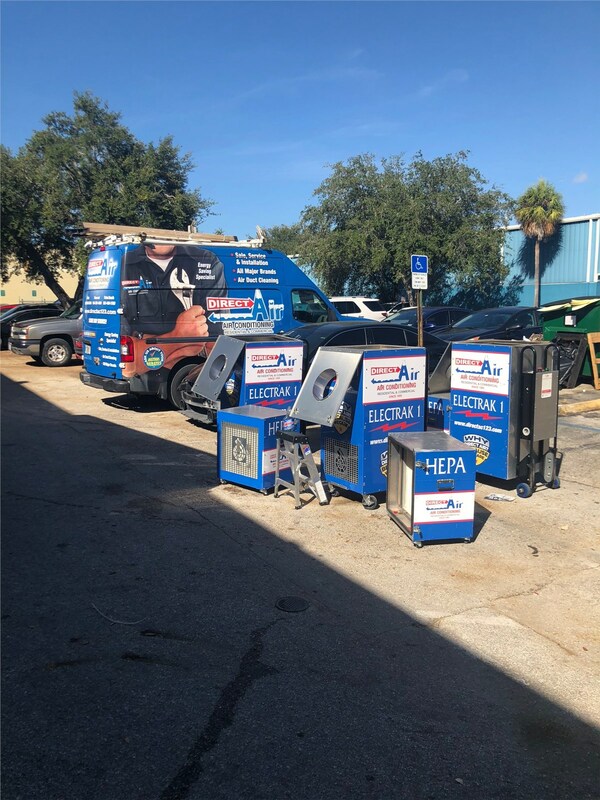 Because we train our technicians so well, you can expect a convenient installation process that yields effective products. 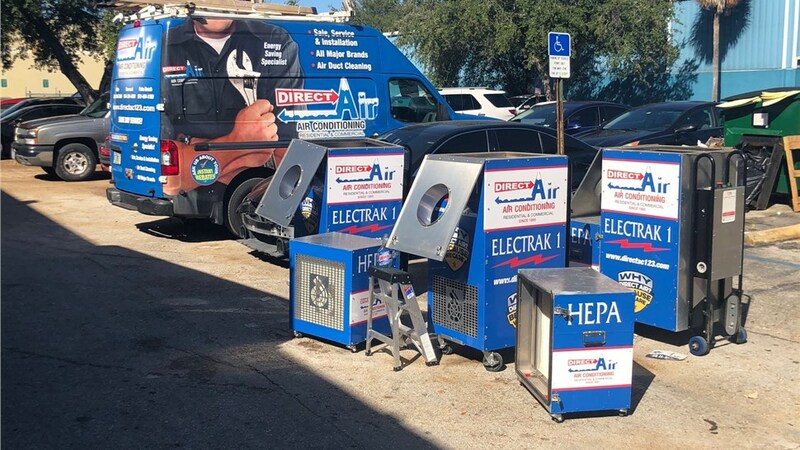 If you are ready to get started with improving the Palmetto Bay air quality in your home, then don’t hesitate to reach out to the experienced technicians of Direct Air Conditioning, LLC. Feel free to pick up the phone to speak with one of our knowledgeable representatives about the benefits of our products and services, or fill out our online form to schedule your next service call!